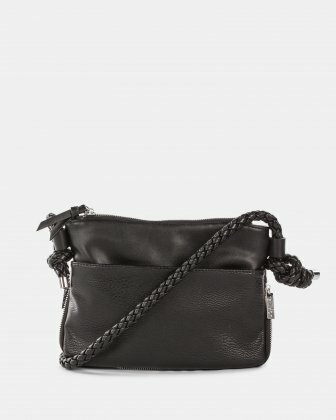 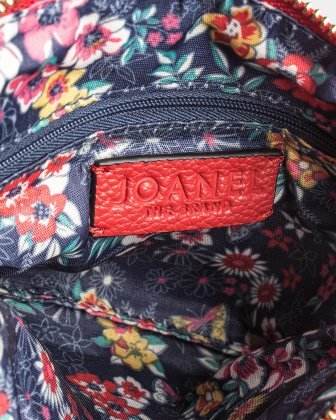 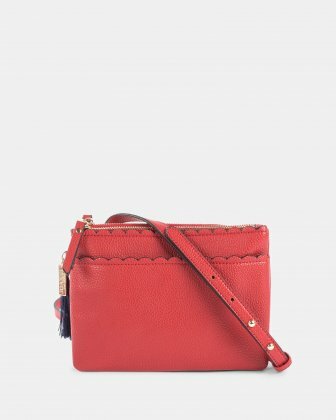 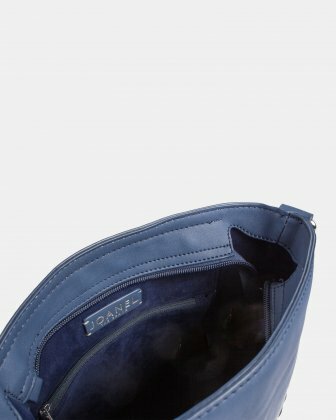 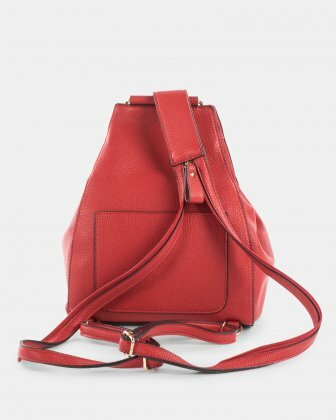 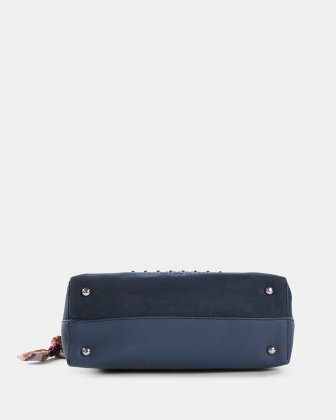 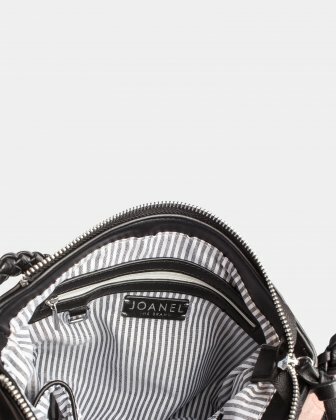 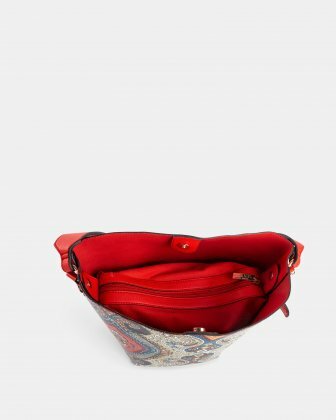 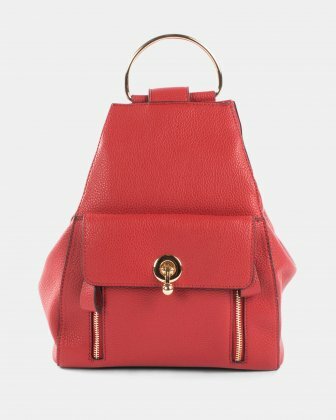 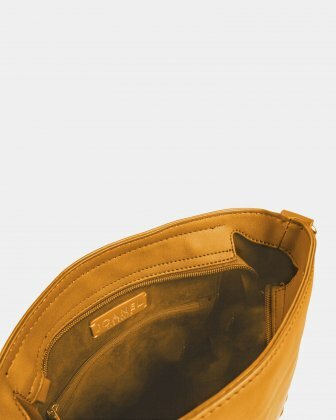 Joanel Hobo bag in leather-like fabric and suede-like fabric. 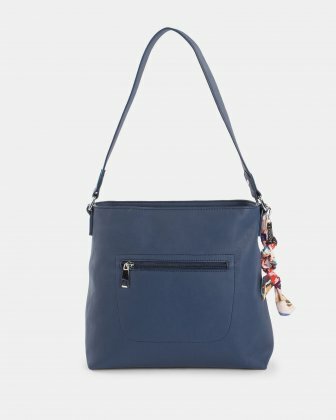 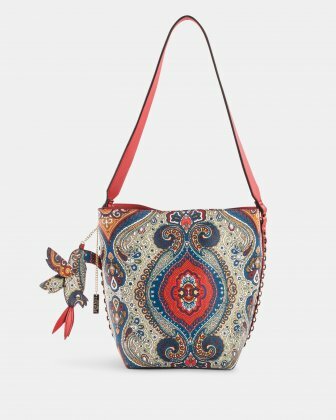 Our zippered hobo bag from the Pixie collection is designed with multiple interior sections to help you organize your personal belongings. 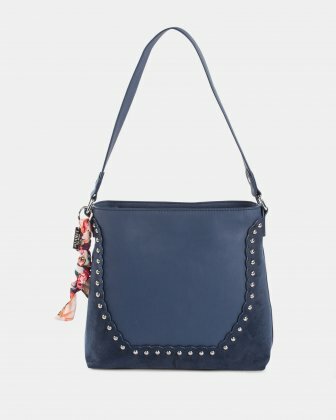 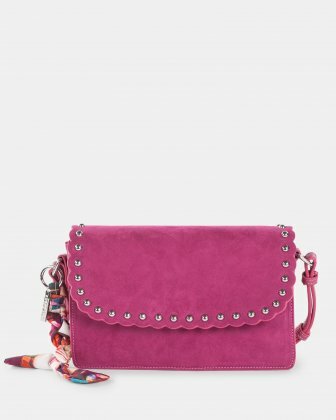 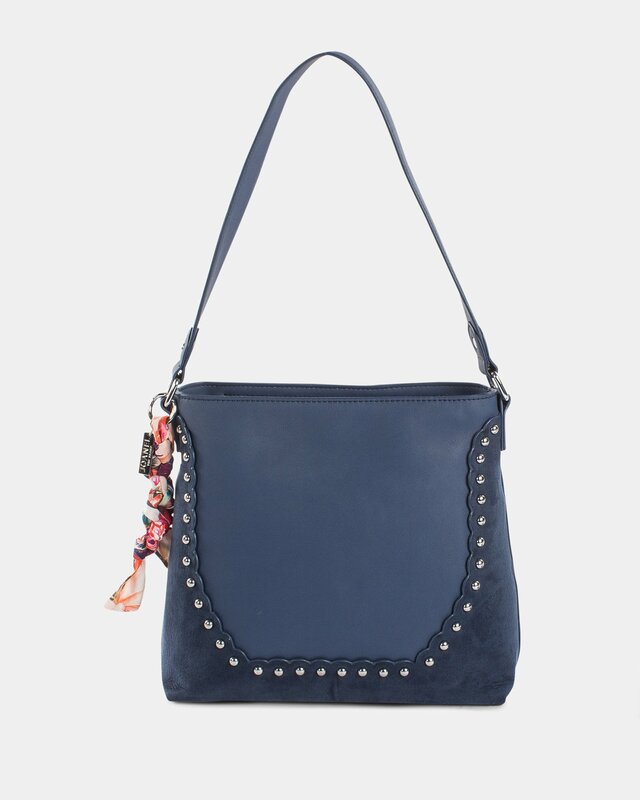 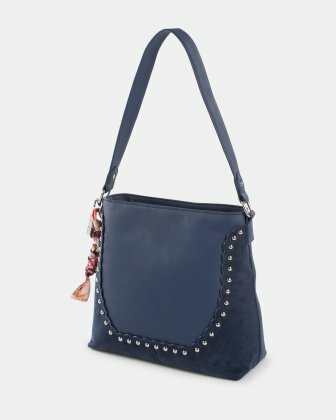 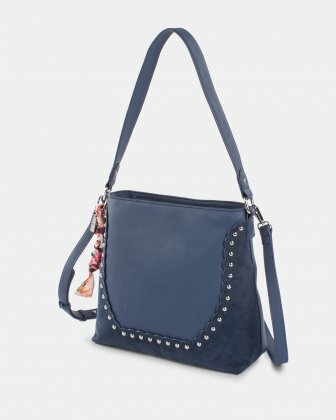 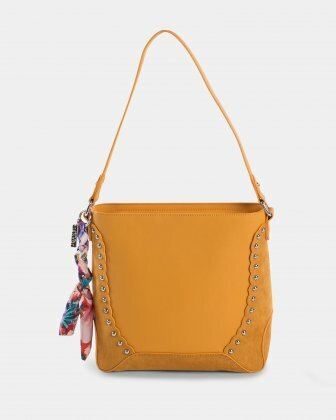 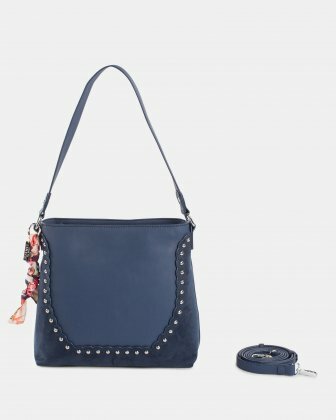 You will love rivet detailing and the braided scarf that adorns the Pixie hobo bag. 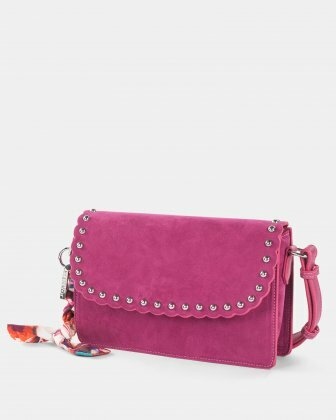 This removable scarf tassel can also be used as a key chain.